Make your way down the tracks with a glass of wine in hand! 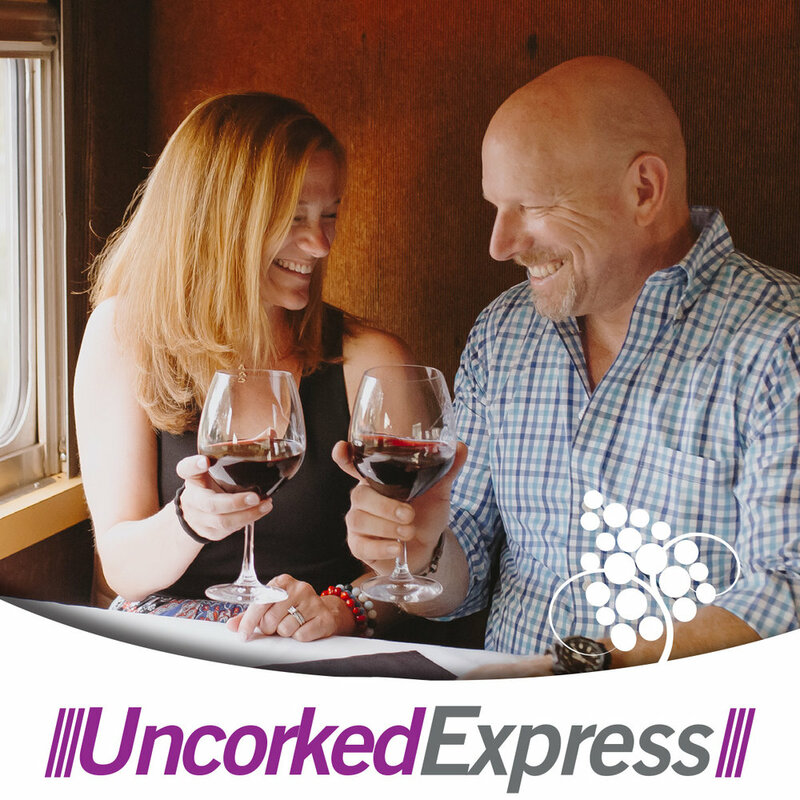 Cruise the countryside as you sample reds, whites and roses from local Indiana wineries. Stay tuned, tickets will become available later this year. Sign up to receive updates on excursions, deals and more!